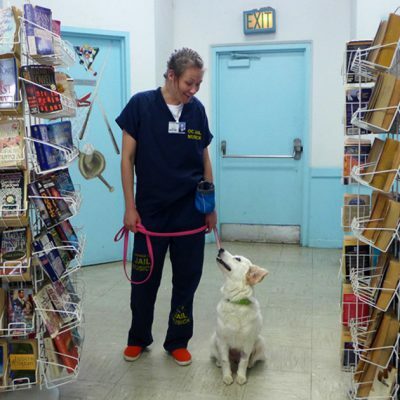 Cell Dogs harnesses the power of the human-animal bond and transforms lives by setting a new course for shelter dogs and incarcerated individuals. By providing second chances, we make a lasting difference in our communities. 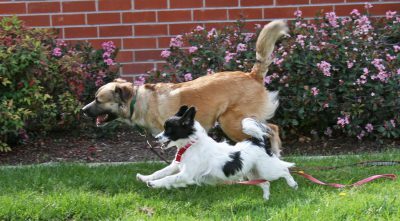 Rescuing unwanted dogs reduces euthanasia rates and gives each dog a chance at a new life. Their happy adoptive families are proof positive that shelter dogs make great pets. We rehabilitate juveniles and adults in correctional institutions by teaching responsibility and imparting crucial life and job skills. In becoming contributing members of the community, the people who grow through our programs are far less likely to reoffend. The state of California typically spends upwards of $75,000 each year to house and care for a single inmate. By heading off future incarcerations, our program saves taxpayer dollars. Some special canine graduates become service dogs and help their human partners enjoy a fuller life. Their valuable skills benefit children with autism spectrum disorder (ASD), changing the lives of entire families. They also assist individuals with mobility challenges, providing them with more independence. 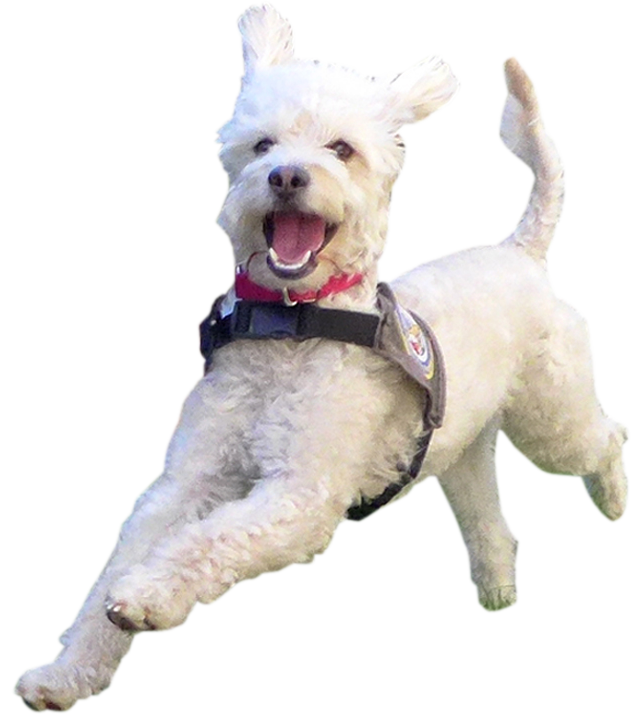 We also train service dogs to support veterans with post-traumatic stress disorder (PTSD).